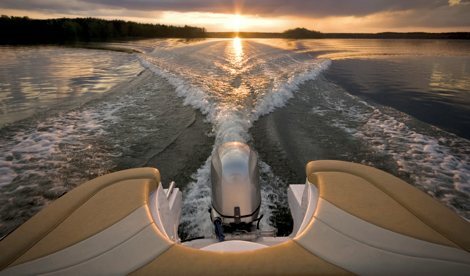 RV insurance coverage for all types of recreational vehicles. 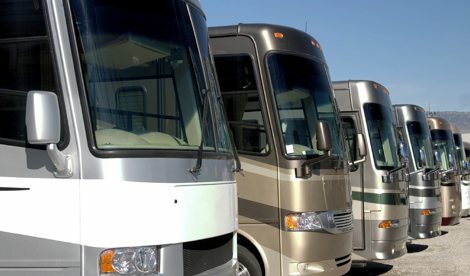 RV America Insurance protects your motorhome with the specialized RV insurance coverage needed by RV owners. We're the #1 RV insurance agency in the United States. Specialized coverages for each and every type of motorized RV. Since 1979, drivers have trusted us with their specialty insurance needs. Our customers have enjoyed commitment to making shopping for motorhome insurance much easier and less costly. From vintage travel trailers to a brand new fifth-wheel. We only work with top-rated insurance companies like Progressive, National Interstate, Allied, Blue Sky, American Modern, McGraw, Dairyland, Assurant, Foremost, SafeCo, Mercury, Met-Life, and GMAC. That means you get the best coverage and superior claims service at the lowest price. One call. Multiple quotes to compare. How it should be. Insurance for the tow vehicleand for the toys. Insurance for the tow vehicle and for the toys. 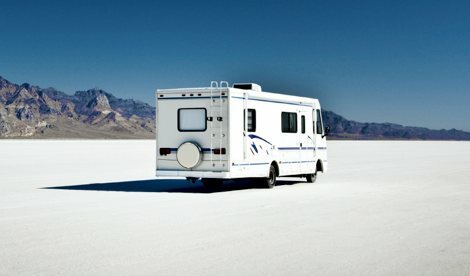 It's a common myth that your RV and other vehicles are adequately covered by the same insurance that insures your auto or home. Your RV's are special and require specialized RV insurance. 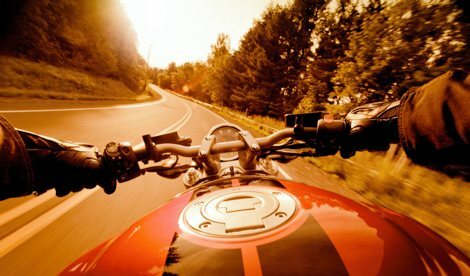 In some cases you'll need additional insurance coverage. Our expert licensed service representatives are available 7am-6pm PST Monday-Saturday to provide you with free comparision quotes and answer your coverage questions. Call us today at 1-888-803-5999.